Now more than ever, many New Jersey couples in healthy, happy relationships are choosing to remain unmarried. This can be a great choice for couples, but does not carry the same legal benefits that married spouses enjoy. To address this situation, couples may choose to enter into non-marital agreements, otherwise known as cohabitation agreements. These agreements may address a number of issues, including financial concerns, child support, child custody, and much more. 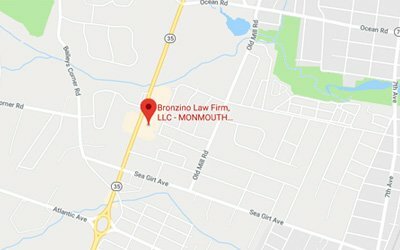 At The Bronzino Law Firm, our cohabitation agreement attorney has extensive experience securing the legal rights of unmarried couples from Ocean County towns including Brick, Neptune, Sea Girt, Point Pleasant, Toms River, Wall, and all of Eastern New Jersey. 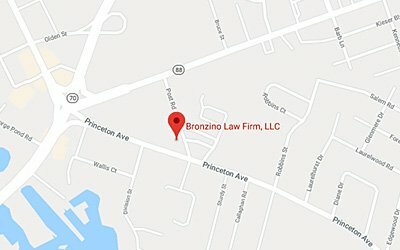 Our divorce and family law legal team is dedicated to protecting our clients while reducing the many stresses of legal disputes. We view the cohabitation agreement process as a positive choice made by couples to create a clear vision for their future. Call our office today for a free and confidential consultation regarding your questions and concerns when it comes to your legal rights as an unmarried couple. Cohabitation agreements may be entered into by any couple who lives together. During a relationship, unmarried couples do not fit neatly into the boxes which govern many financial and legal arrangements. For example, when purchasing a home, resolving a child custody disputes, or applying for a loan, unmarried couples are legally equal to their married counterparts. However, when it comes to situations like division of property after a separation, unmarried couples have limited legal rights. The good news is that this affords unmarried couples the power and the opportunity to create their own terms should they eventually separate. This flexibility will enable unmarried couples to dictate how assets like owned property, retirement assets, businesses, and more will be divided. Other commons terms of cohabitation agreements include powers of attorney, adding partners as insurance beneficiaries, and more. Why Sign a Cohabitation Agreement in Neptune, NJ? It may be easy to forget, but in the eyes of the law, marriage is nothing more than a legal contract between spouses. For unmarried couples living together, there is no such agreement and therefore simply living together does not entitle the couple to any special rights. Most couples who live together share expenses, jointly own property, and generally have a commingled financial situation. Additionally, many unmarried couples have children. Cohabitation agreements may include terms of child custody and child support while the couple remains in their relationship. These types of agreements may be beneficial to any couples who would prefer to legally protect their individual and collective legal rights rather than hope for the best in the future. Non-marital agreement attorney Peter J. Bronzino helps unmarried couples secure their futures through cohabitation agreements in local Ocean County and Monmouth County communities such as Brick, Sea Girt, Neptune, Asbury Park, Point Pleasant, Toms River, Wall, and across Eastern New Jersey. 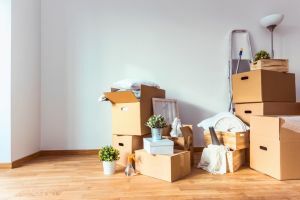 There are a number of reasons to consider a cohabitation agreement, and Attorney Bronzino will work with you and your partner to draft an agreement which is fair, enforceable, and lays the groundwork for your relationship. 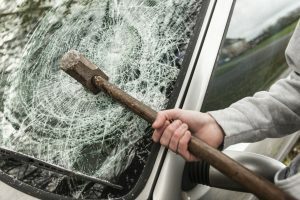 Our legal team believes in resolving matters amicably and economically, but will also not hesitate to aggressively litigate to protect our clients when necessary. Contact us online or call either our Sea Girt, NJ office or our Brick, NJ office by dialing (732) 812-3102 today for a free and confidential consultation to discuss your potential cohabitation agreement and to learn more about how we can best serve your needs.